Cheese, wine and a wee bit of crime……..
We are delighted to be hosting our first ever Meet the Author event for World Book Day on the 1st of March 2018 with local Author Lin Anderson from 6.30 pm to 7.30pm. Lin is an acclaimed crime novelist and screenwriter who was born in Greenock. Her first Novel Driftnet was a Scottish Bestseller and introduced Dr Rhona MacLeod, forensic expert. The series now runs to nine books plus a novella and is published in numerous languages. Her most recent work is Follow the Dead. 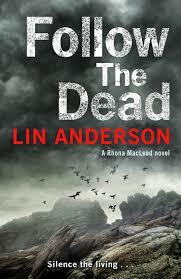 Follow the Dead is the thrilling twelfth book in Lin Anderson’s Rhona MacLeod series. You can find more information on Lin on her website or facebook and Twitter. 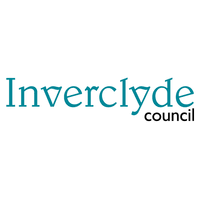 Entry is free by ticket which can be reserved by calling Inverkip and Wemyss Bay Library on 01475 715 676 or pop into the Hub. Older PostMeet Our Volunteers...... Valerie Campbell.